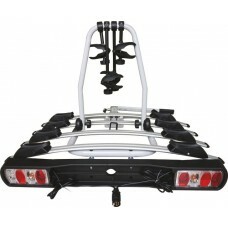 The Titan 4 is a bike carrier which mounts directly onto a 50mm towball and is capable of transporting 4 bikes. 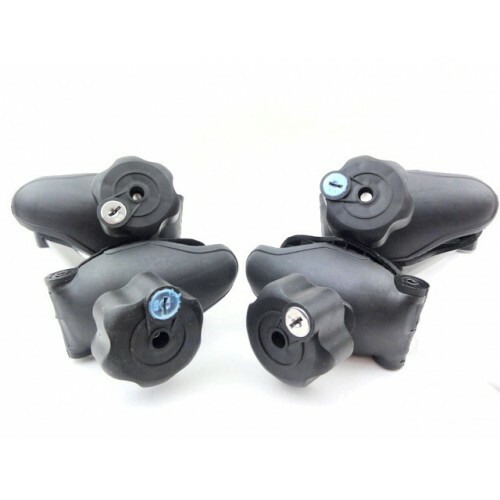 It is versatile in function and practical in design manufactured from lightweight aluminium and powder coated steel and suitable for both mountain and road bikes with a 30-80mm profile tube. 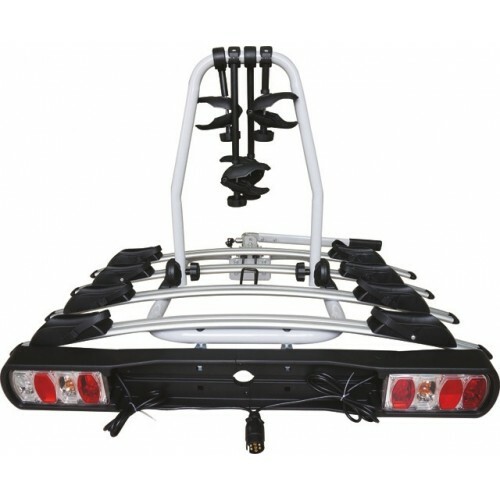 The Titan 4 bike carrier can be tilted away from the vehicle to enable access to the rear of the vehicle. 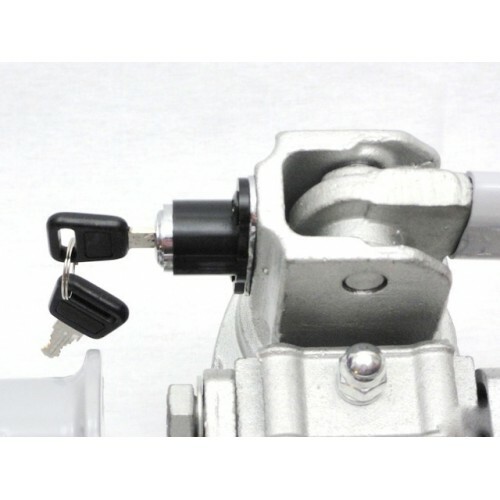 The carrier is secured to the towball with a quick clamping lockable handle. 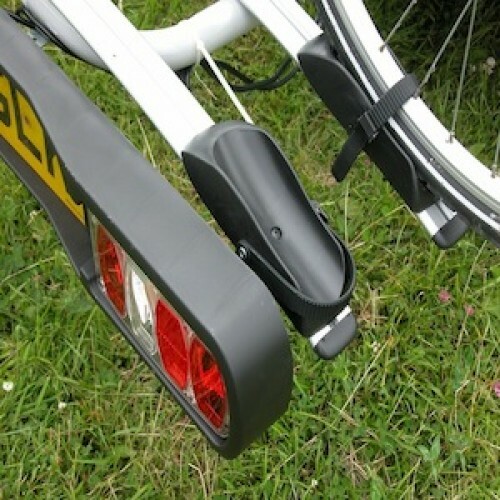 The bikes can be individually locked to the carrier with the lockable arms.